France, the land of fine wine and cheeses, is regarded as one of the best destinations whether for leisure or retirement. The European superpower is a member of the Group 7 or the world’s largest economies. It is also one of the biggest economies in the European Union, which also means that it can be quite expensive in terms of cost of living. France is the most visited country in the world, welcoming roughly 83 million foreign tourists each year. It is home to 37 sites in the UNESCO’s World Heritage List including the Mont Saint-Michel, the Chartres Cathedral, the Palace and Park of Versailles and the Vézelay Abbey. The country is also a premiere choice for colleges and universities, and countryside retirement homes. France, surrounded by Italy, Germany, the Netherlands, Spain and the UK, is called L'Hexagone by its people because of its roughly six-sided shape. France makes a good base camp for travel to other great European cities, but, of course, stands on its own as a magnificent destination. 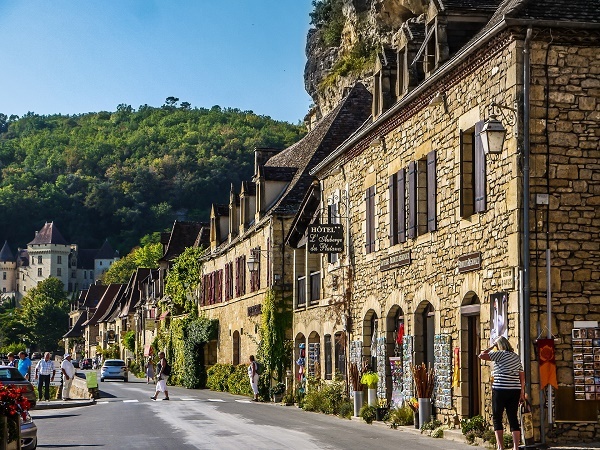 Travelling around neighbouring countries is just one of the perks of living and working in France, but there are many other things that you should know before you move. France is a dream destination for many tourists and expats. As a general rule, foreigners are required to secure a visa unless they are exempt from the requirement. 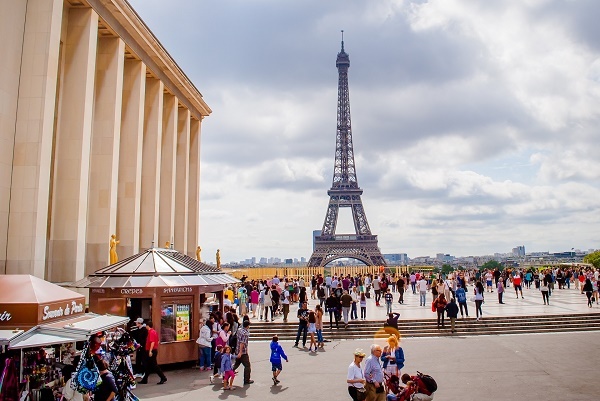 France extends visa exemption privileges to nationals of the European Union, the European Economic Area (EEA), Switzerland, Canada, Australia, Japan, Singapore, the US and several other countries. Those holding a British passport marked “British Overseas Territories Citizen” or “British Dependent Territories Citizen” may also enter France without a visa. a) Short-stay visa (“Schengen visa”) – This allows holders to stay in countries in the Schengen Area for a period not exceeding 90 days for every 6-month period. This visa is usually issued for tourism, family visits or business travels. The Schengen visa is also used as a transit permit through France. b) Long-stay visa – This visa is valid for stays longer than three (3) months, and typically issued for study, work and family reunion. Holders of this visa are required to register with the French immigration and Integration Office (OFII), or apply for a residence permit at a specific prefecture. Foreigners with long-stay visa marked “carte de séjour à solliciter” (residence permit to be applied for) are mandated to secure a residence permit within two (2) months of arriving in France. Students prepare for the entrance examinations to the Grandes écoles during the two-year classe préparatoire (preparatory class). Thereafter, they may choose to enrol for a three-year Baccalauréat course. As a foreign student, you are required to prove your command of French by completing a French baccalaureate or any equivalent course. 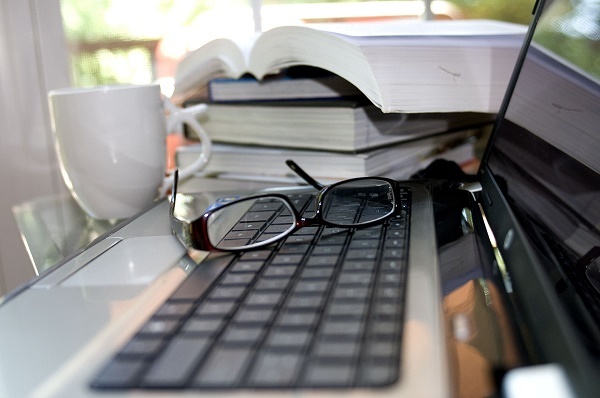 You would need to pass a written and oral examination to test your proficiency. Your target educational institution shall set other requirements depending on their qualifications and offered programs. If you’re domiciled in France, whether you’re a French or foreign national, you’re likely subject to personal income tax (PIT) on worldwide income. Certain tax treaties may exclude from PIT. France has a progressive tax system and imposes income-splitting rules where the total income is split according to family status. A family with two parents and three children shall have their total taxable income divided by 4 – two shares for each taxpaying parent, ½ share for each first two dependent children, and 1 full shall for each subsequent child. The income-splitting rules are subject to limitations on the net taxable income. PIT rates in France range from 0% to 45%. A 3% surtax is levied on income exceeding EUR 250,000 for a single person and EUR 500,000 for a married couple. 4% surtax is applied on a single person’s income exceeding EUR 250,000 and on a married couple’s earnings exceeding EUR 1 million. Looking for a housing accommodation in France especially in Paris is no easy feat. Hunting for an apartment for lease can take weeks, even months. The only period when the hunt is less of a pain is between May and July. Many expats secure the services of real estate agencies (agences immobilières) to help them secure a leasing contract. If you’re doing the hunting yourself, you can start by asking family, friends or work colleagues if they have recommendations. Many of the best accommodations for rent are not advertised. You can also check ads in local newspapers including De Particulier à Particulier, FUSAC and Le Figaro. Property buyers are advised to go outside Paris for affordable options. Travel south of France and see prices drop dramatically. Some of the notable areas are Massif Central, Finistère, Drôme Provençale and Le Loir. Driving in motorcycle offers an opportunity to enjoy the amazing landscape. Take note, however, that all motorcyclists are prohibited from wearing headsets and headphones while driving. Helmets with an integrated sound system are allowed. 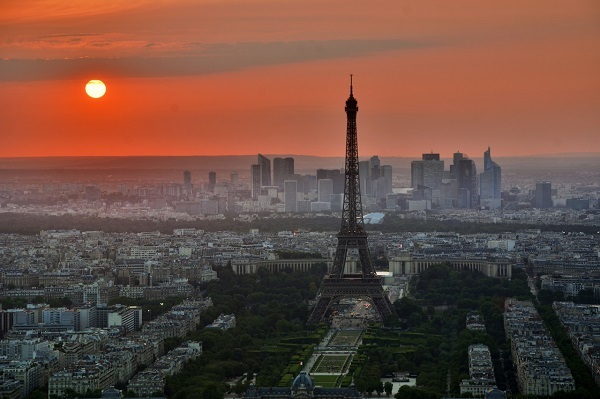 According to recent data from the World Bank, France remains as the most visited country in the world. As of December 2016, there were roughly 65 million residents in the country. It welcomes an average of 83 million foreign visitors each year. The other countries where tourists outnumber locals are Andorra with 33 visitors per resident, Macau (24:1), British Virgin Islands (13:1) and Turks and Caicos Islands (10:1). Paris is the most visited city in the country and in the world. Its main art museum, The Louvre, is the most visited anywhere. The other top attractions in the City of Lights are the basilica of the Sacre-Coeur, the Notre Dame de Paris cathedral, the Arc de Triomphe and the Eiffel Tower. France only lags behind Italy as the largest wine producers in the world. The French drinks 11.2 billion glasses of wine each year. When you visit the European destination, make sure you drive to the top seven wine-producing regions by acres: Languedoc- Roussillon, Bordeaux, Rhône Valley, Loire Valley, Burgundy, Champagne and Alsace. The 528,000-acre Languedoc- Roussillon pumps out the biggest quantities of the well-loved drink. The best varieties of white wines in this region are Chardonnay, Grenache Blanc and Roussanne. For red wines, try Syrah and Carignane. 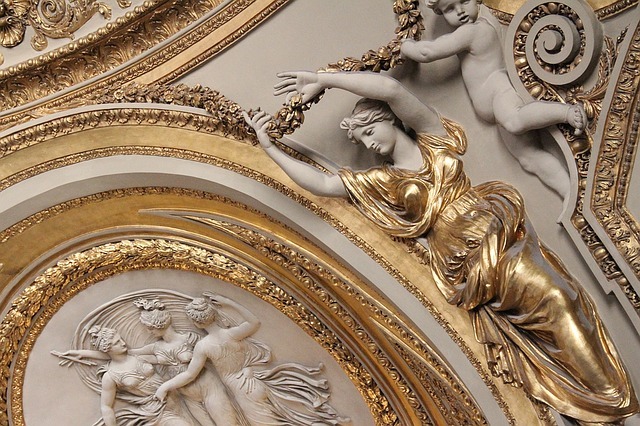 France has produced the most Nobel Prizes for literature of any country. The first prize was awarded to Sully Prudhomme in 1901, then to Frédéric Mistral in 1904. The other laureates from France were the following: Maurice Maeterlinck (1911); Romain Rolland (1915); Anatole France (1921); Henri Bergson (1927); Roger Martin du Gard (1937); André Gide (1947); François Mauriac (1952); Albert Camus (1957); Saint-John Perse (1960); Jean-Paul Sartre (1964); Samuel Beckett (1969); Claude Simon (1985); Gao Xingjian (2000); J.M.G. Le Clézio (2008); and Patrick Modiano (2014). One of the most notable literary works produced by a French author is Antoine de Saint-Exupéry’s The Little Prince. The novella was adapted into a play and several Hollywood remakes. Spending afternoons in a French café is a favourite pastime both among locals and tourists. The traditional Parisian cafes are found in the Latin Quarter and Saint Germaine. You may have a hard time getting a seat outdoors as patrons start flocking in cafes in the morning and stay until dinner. Outdoor seating is also for people watching, which the French are fond of. The French love to enjoy their food and drinks. Keep the volume of your voice moderated when chatting in a café. The locals may not call your attention, but they can let you feel their annoyance. Coffee and pastries are not the only items in café menus. Full meals like pasta and sandwiches and wine are bestsellers in a French café. It shouldn’t come as a surprise that French people do not like speaking in other languages, especially in Paris. Most locals in France only speak French and they do not take kindly to people who try to get them to speak other languages. Try to learn even the most basic French to get by, but if you really want to live in France, you have to learn French, or you will have a really hard time. The French normally go for “bisous” greetings even upon meeting someone for the first time. Bisous is kissing people on the cheeks, and the French way to bisous is to kiss from both cheeks. By kiss, it doesn’t necessarily have to be lip to cheek, it can be a quick cheek to cheek smack on both cheeks. This is quite common so don’t feel weird about it, if someone gives you a peck from cheek to cheek. France is synonymous with the finer things in life: indulging in a glass of Bordeaux or Burgundy wine, nibbling on olives and mouth-watering cheese, wearing haute couture and having a residence with a concierge. In other words, this country is the place to be for expats who are searching for a life of luxury. France is not just a prime tourist destination but also a top choice among expats which is why the cost of living here is high particularly in the major cities such as Paris and Lyon. However, many residents believe that high prices are reasonable considering the quality of the products and services offered to consumers. The government also gives significant subsidies for healthcare, childcare and education which result to a huge assistance on some of the most significant needs of an expat family. Overall, a comfortable life in this powerhouse country is still not farfetched especially when we compare the cost of living in the United States which is roughly 0.26% higher than France. Most housing and rentals include insurance and utilities but there are also some landlords who leave these out from the rental cost. Expats in France need to prepare around €140 to €150 to cover their monthly bill for water, heating and electricity. The cost of a litre of gasoline in France is around €1.26 but this country boasts an impressive network of public transportation which will make expats think twice about owning a vehicle. To start with, the three primary mode of transportation in this country are the Métro, RER and buses. Expat parents will be glad to know that children below four years old can ride for free while those between the ages of four and eleven only need to pay half the ticket price. Aside from the regular passes, France also has price reductions for those who will regularly use any of the public transport mentioned above. Enjoying ‘La vie en rose' sums up the charm of French life, but it has nothing to do with wealth, in fact, discussing money in public is taboo. 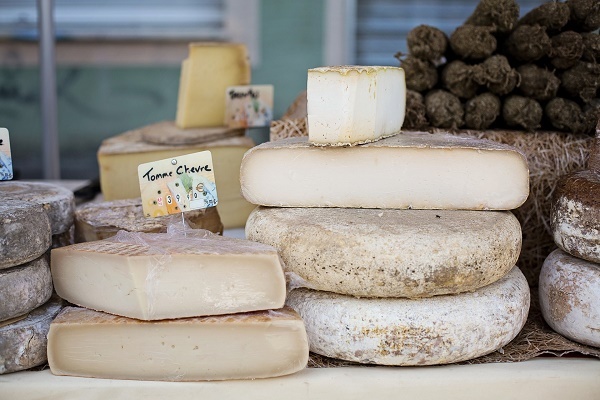 Living in France can be costly because of the local-made products that have charmed the rest of the world. The French firmly believe in “work to live” unlike the Anglo-Saxon’s “live to work” culture. 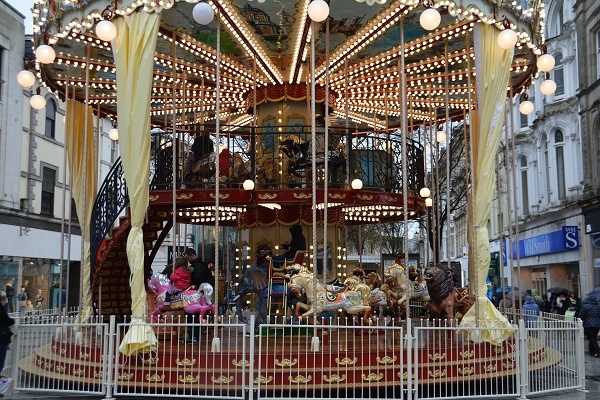 If you are accustomed to a fast-paced life, expect to see an extreme contrast in lifestyle in France. France remains the world's sixth-largest economy with a GDP of $2.865 trillion. According to the Organization for Economic Cooperation and Development (OECD) projections, the GDP in 2015 will grow by 0.09% which will rise to 1.2 % in 2016. The country has substantial agricultural resources, a large industrial base, and a highly skilled workforce. The service sector accounts for an increasingly large share of economic activity and is responsible for nearly all job creation in recent years. So if you have the skills and you speak basic French, your chance of landing and staying in a job is high. While applying online is fast becoming the easiest way to search for a job, French employers expect applicants to handwrite the 'lettre de motivation' (application letter or cover letter). It is common practice in France to undertake a handwriting analysis. Contrat à Durée Indéterminée (CDI) - This contract is given to those hired on a permanent basis, specifying a 3-month probation period and a two and a half days holiday entitlements for every month worked, as per French Law. Women are also entitled to maternity leave, six weeks before giving birth and ten weeks after. Employment contracts are usually in the French language. Although some employers may provide a translated one, please remember that only French-drafted documents or contracts carry legal weight. The official French working week is 35 hours, but graduate degrees are often expected to work longer, with an extra seven days vacation as compensation. A guarantee of five weeks annual holiday is given to all French employees after working for their employer for a whole year. To encourage work and to increase work time, overtime work beyond the 35-hour workweek is exempted from income tax and payroll deductions. The ANPE, (Agence Nationale Pour l'Emploi or National Employment Agency) details available jobs. On the other hand, the ASSEDIC, (Association pour l'emploi dans l'industrie et le commerce or Association for Employment in the Industry and Trade) pays unemployment benefit (should you be entitled to it) and helps with training and re-training. It is advisable to contact and register with the ASSEDIC. While it cannot be denied that finding a job in France can be difficult, especially for a non-EU national, honing your linguistic skills and presenting documentation to validate your credentials could ensure that your future is bright in the city of lights! France is a magical country for most foreigners, but entering it requires a few practical considerations. The process in relocating to France begins with the submission of various documents, the most pertinent of which include the shipper's passport and residence or work permit, a certificate of change of residence issued by the French consulate, proof of residence in France such as utility bills, letter of professional transfer from employer and an inventory of each carton to be shipped valued in Euro. There are restrictions in quantities of certain items that may be shipped duty-free and there are items which are totally banned for shipment, such as drugs, guns, animal skin, pornographic materials, live plants, and solvents. An expat may ship an automobile, but only when he has been resident of the country for over a year and has owned the car for at least half a year before shipment. The car may only be disposed of two years after shipment. Expats who plan to bring electronic items may as well bring an adaptor which is rather hard to find in France. Thick-soled but comfortable shoes are also a must to save one from blistered feet while walking on cobblestones and other hard surfaces. And it's wise to invest on a high-quality umbrella which won't be flipped inside out, especially in Paris which is known for its strong winds. Expats shipping their belongings to France will find it an easy task provided they are aware of what to bring or ship along with the duties, taxes and customs regulations to be observed. Make sure you consult closely with your international shipper to be sure all things are in order before the date of departure, there is nothing worse than having your shipment arrive and not be able to take it due to forgetfulness.